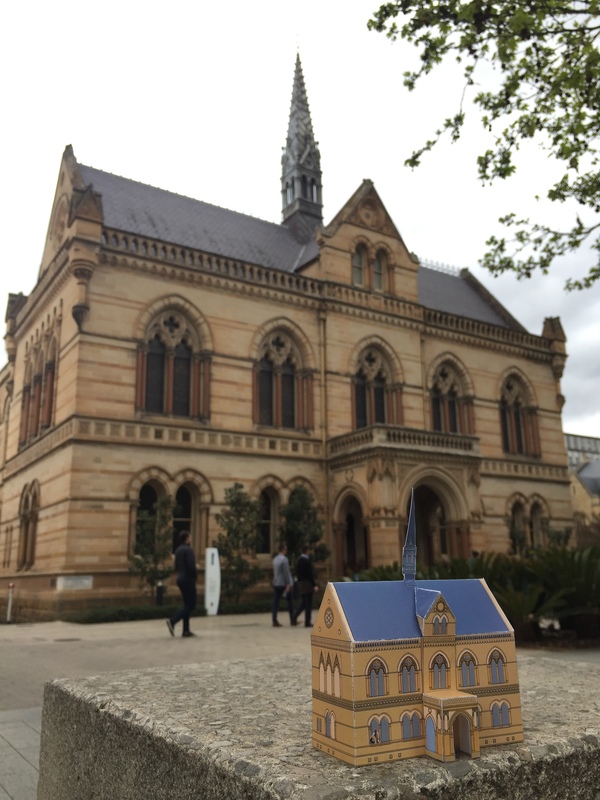 Are you looking for a construction project for the October long weekend?…….Well, now you can construct your very own model of the Mitchell Building. 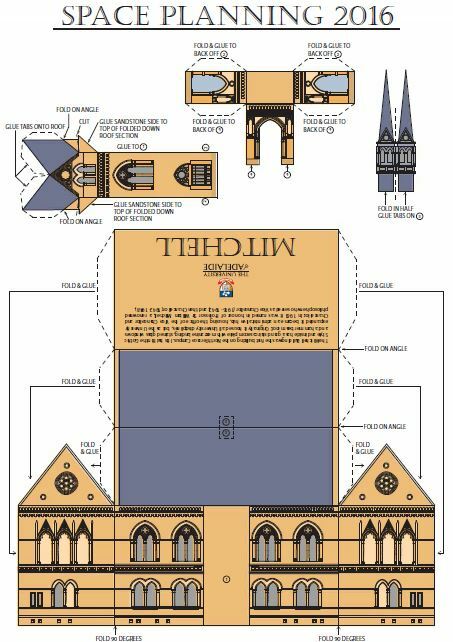 Harald and Esther from the University Space Planning Team have created a wonderful “Kirigami” paper model complete with portico and spire. So now you can build and enjoy a little piece of the University at home. To get your construction project underway, click here to download your ‘blue prints’. This entry was posted in Space Planning and tagged arts'n'crafts, Kirigami, knowwhentofold 'em, mitchell building. Bookmark the permalink.